Progressive Maine salons are using products free of animal testing, animal-based ingredients and harsh chemicals. Vegan food in Maine restaurants and grocery stores surprises no one. 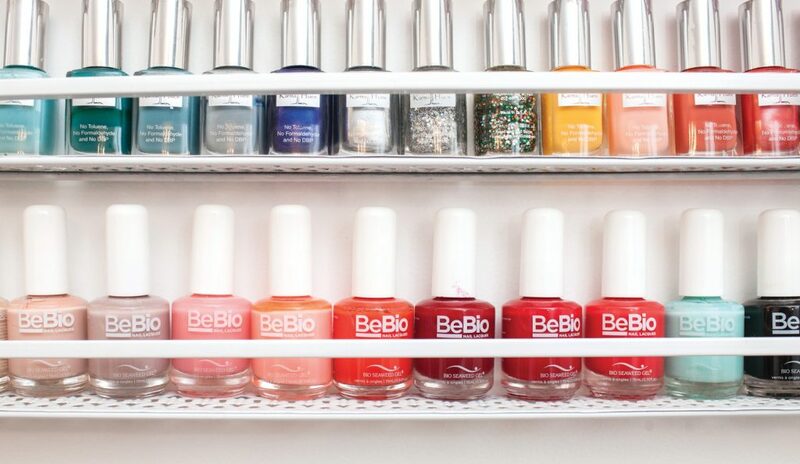 But how about a vegan nail polish? Or a vegan hair dye? Or a full vegan salon? 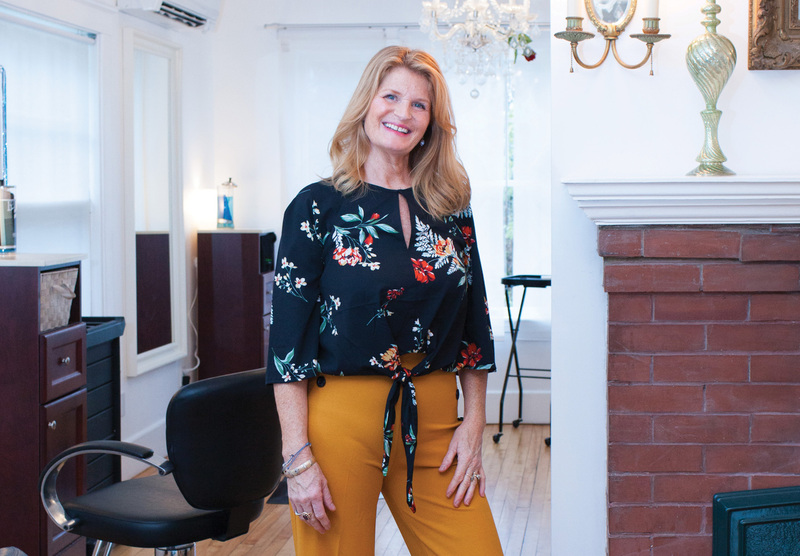 Portland, South Portland and Sanford all boast one of these cutting-edge salon concepts, where stylists use cruelty-free products made without harsh chemicals or animal-based ingredients. The salons are part of a small but growing vegan beauty industry in Maine that reflects nationwide trends. Clare Nordhus Chenea, who opened the all-vegan Maine Natural Hair & Skin on High Street in Portland in 2014, moved to Maine from Portland, Oregon, where her previous vegan salon was one of many in the city. No statistics exist on vegan salons in the U.S., but other data hint at a nascent industry poised for growth. For instance, People for the Ethical Treatment of Animals runs a certification program called Beauty Without Bunnies that scrutinizes salon products, personal cosmetics and household products to determine whether all the ingredients are free from animal testing. Companies found to refrain from animal testing win the right to put PETA’s bunny logo on their products. Cruelty-free products are not automatically vegan; however, a report out of Britain earlier this year by the NPD Group found that vegan beauty product sales climbed 38 percent in the past year. Alicia Nave owns the all-vegan Snip & Tone on Main Street in Sanford and said most of her customers aren’t vegan—and neither is she. But as a mom and longtime salon owner, she discovered the impact conventional salon products can have on our health. 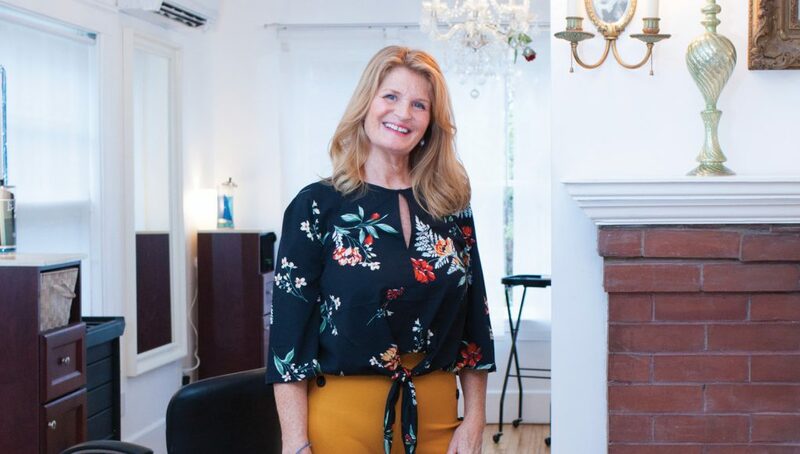 So after opening her Sanford salon in 2013 with the popular Paul Mitchell line, she switched in 2014 to the organic, vegan All-Nutrient line, which is made in Manchester, New Hampshire. All-Nutrient concocts its formulas using organically grown plants and avoids petroleum derivatives, propylene glycol, phthalates and parabens—all ingredients found in conventional hair care products. Vegan salons attract some vegan clients, yet most people who go to vegan hair shops are not vegan and instead seek the more natural experience vegan salons offer. 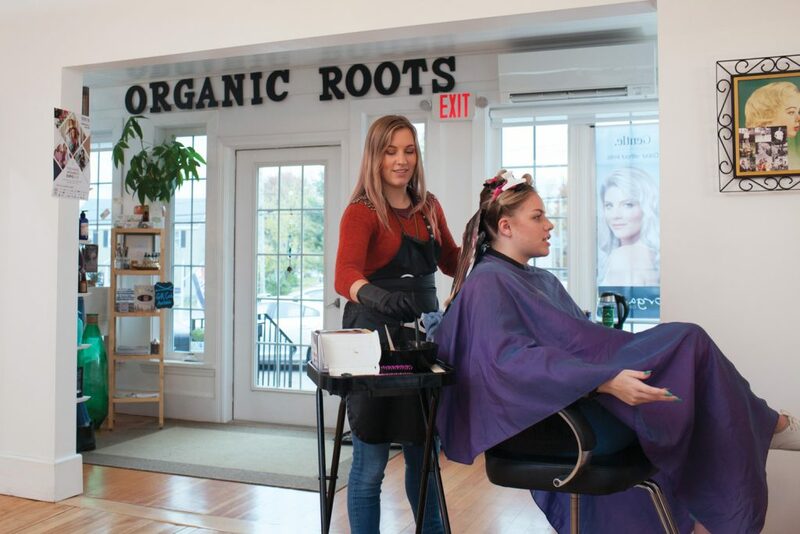 Betsy Harding opened the two-story, all-vegan Organic Roots Salon & Spa on Westbrook Street in South Portland in 2014 and agrees that health concerns are among her customers top reasons for selecting a vegan salon. Harding added that many of the spa’s clients don’t realize it’s a vegan salon. But people who drink coffee “find out when I offer them cream,” Harding says. Organic Roots serves plant-based creamers, with coconut being a favorite. Harding and the other stylists, massage therapists and estheticians who work at the Organic Roots spa use a wide variety of products. Chenea in Portland also carries a range of products, and both salons crosscheck each product against the Environmental Working Group’s Skin Deep cosmetic database (ewg.org/skindeep). The website rates beauty products based on their toxicity. 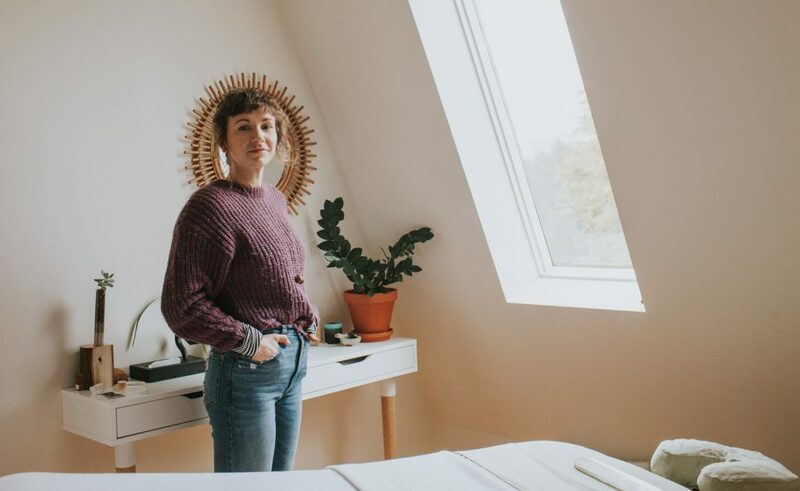 Vegan esthetician Kayla Winchebach runs the Glow Up Skincare Studio inside Organic Roots and agrees vegan products deliver results. Since she opened her vegan salon in South Portland, Harding said she’s seen the industry respond. Inside her Oakland home, Kaitlyn McCarthy handcrafts the Krucial Cos line of beauty products. The line includes eyeshadow, bronzers, blush, edible lip scrubs, lipsticks, nail polish, deodorant, beard care products, body care products and hair care products. In addition, more than a dozen Krucial Cos products benefit charitable causes when they sell, such as a sparkly blue Caribbean Getaway nail polish ($8.50 a bottle with $5 benefiting the Arthritis Foundation). Founded in 2014, Krucial Cos wasn’t always a vegan cosmetic company, but McCarthy is now taking the company in that direction. “I have been transitioning my non-vegan items over to vegan formulas,” McCarthy said, adding that more than 90 percent of her products are now vegan. Learn more at krucialcos.com. So the sisters decided to create their own cosmetics using vegan and organic ingredients that would make women feel beautiful without harming them. 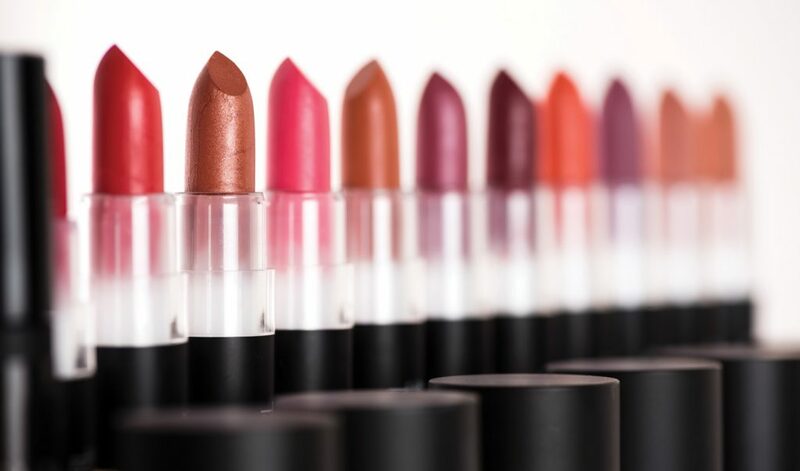 The SaltyGirl line includes lipsticks, foundations, concealers, body scrubs, bath salts and the best-selling multi-sticks, which can be used as lipsticks, rouge and eye makeup. The company is based in Biddeford and its products are manufactured in New York. “We wanted to create a cosmetic company that was made with good ingredients and women could feel good about using and feel beautiful using,” Kelly said. Learn more at saltygirlbeauty.com. Avery Yale Kamila is a writer who lives in Portland, where she pens the Vegan Kitchen column for the Portland Press Herald. She can be reached at avery.kamila@gmail.com or Twitter: AveryYaleKamila.